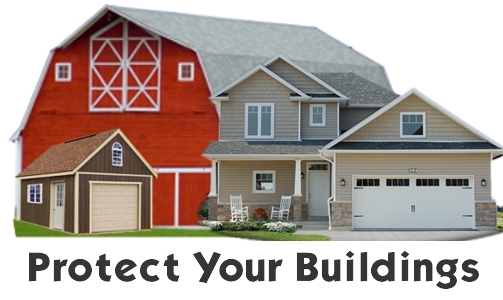 Buildings to protect? PredatorPee® to the rescue! 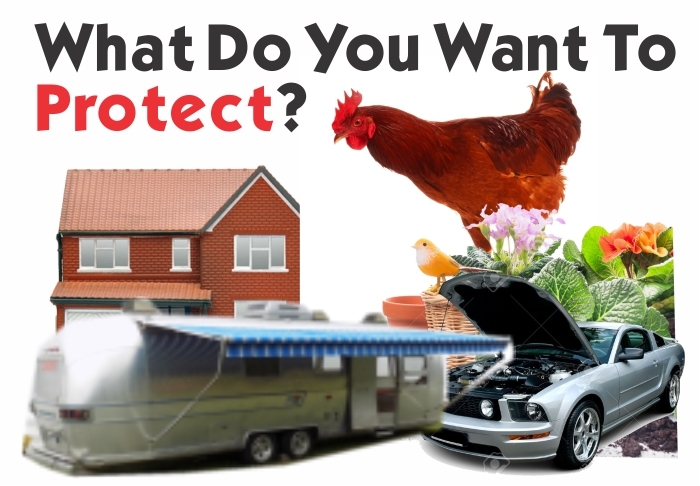 Whether you need indoor pest repellent for your home, attic, basement, storage shed, garage, barn, out-building, kitchen, or laundry room, we have the right PredatorPee® product for the job. 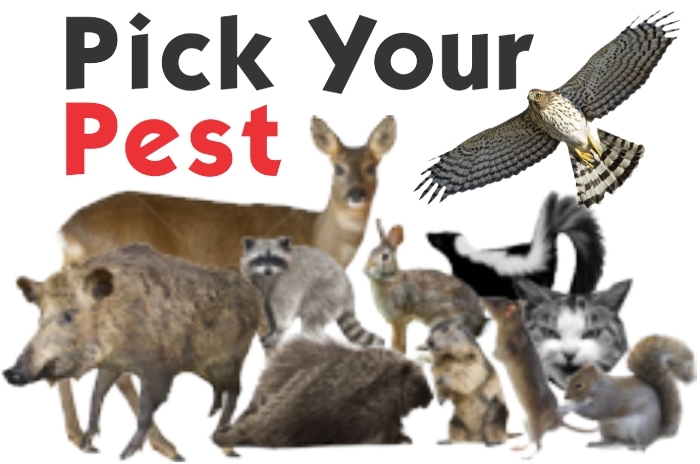 Just pick your pest, and find the right product. 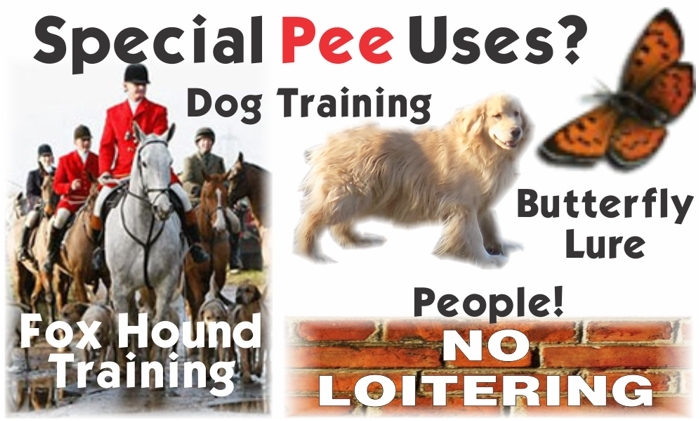 Use PredatorPee® PeeShots for indoors and liquid pee for outdoors around the building. 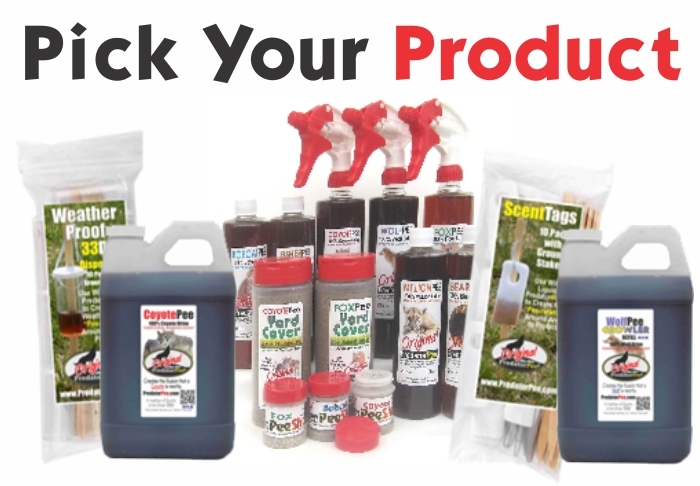 Buy animal urine here today!